Although it is still cold in the morning and night, spring has come to Tokyo because on Monday, Mar. 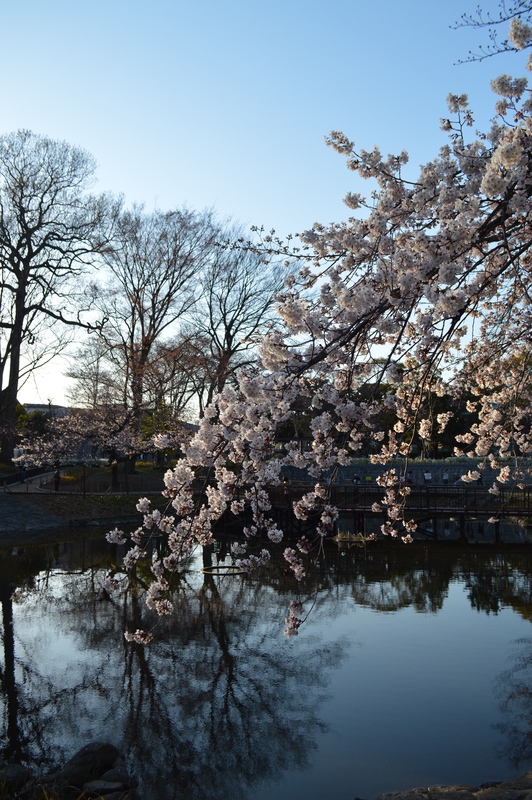 23, there was an official announcement from the Japan Meteorological Agency, “Cherry blossoms have started to bloom.” The organization send out this information when they find five or six flowers in bloom from one sample tree located in Yasukuni Shrine. I thought all the trees will be in full bloom what I saw today was different. We still have to wait some more time. However, some trees were full with pink flowers. From young to old, Japanese people go out for sakura hunting and cherish the beauty of its flower. You can find cherry blossoms almost everywhere in Tokyo but easy to find them in the parks, riversides, schools, temples and shrines. Yuna san, sorry I forgot to get back to you! By the way, you changed your picture!